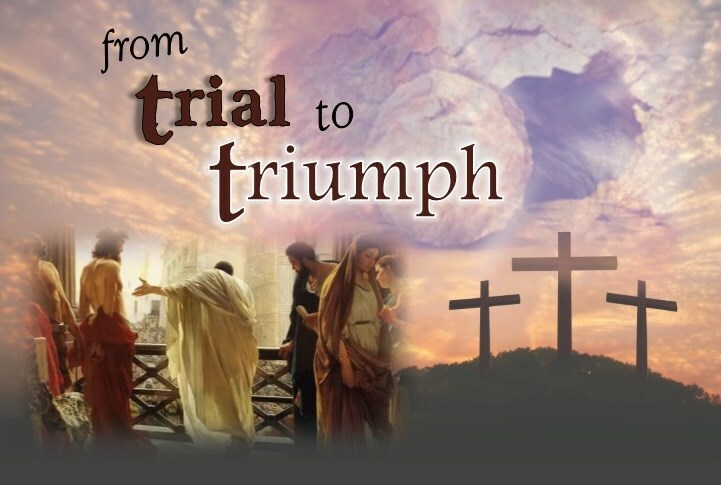 The trial was unjust, but it led to an enormous triumph that we celebrate every year! Join us this Easter as we investigate the trial of Jesus from a lawyer’s perspective and see how it resulted in the most wonderful miracle of the ages - His Resurrection! Randy Melchert of VCY America will be our speaker for this special service which will include music to celebrate Jesus’ triumph over the grave! Doug Lowery was saved at the age of 14. He met his wife, Donna, at Bob Jones University, where Doug received a B.A. in Bible and an M.A. in Pastoral Studies. Doug and Donna were married in 1972 and now have four married children and several grandchildren. Together they planted Faith Baptist Church in Corona, Queens, and served there for over 12 years. The Lowerys also served for nearly 11 years at Calvary Baptist Church in Sun Prairie, Wisconsin. God called Doug & Donna Lowery into itinerant ministry in August of 1998, following twenty-three years in the pastorate. Since entering this new ministry, the Lowerys have ministered in 38 states in over 300 churches and have been in many of those same churches multiple times.